Do you know how to use your hair tools and accessories properly? A proper use can prevent abuse to your natural hair. 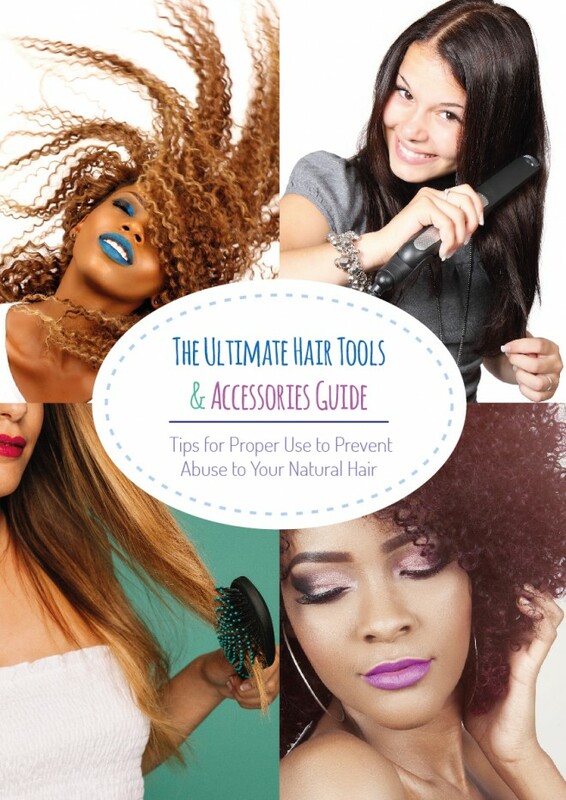 We recently found a very informative and helpful book on hair tools and accessories by hair and beauty specialist B. Clishea titled ‘The Ultimate Hair Tools & Accessories Guide’.